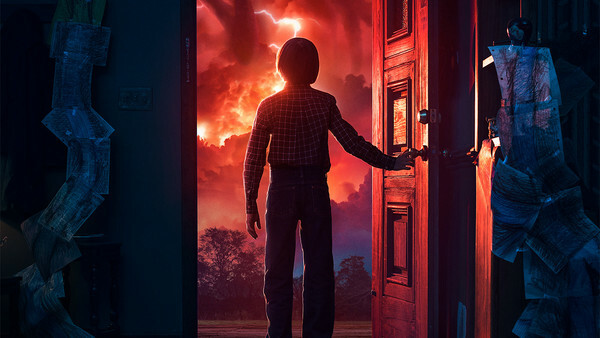 After more than a year of excruciating waiting, Stranger Things' much-hyped second season is finally, finally here, and while it's fair to say that the second time around doesn't quite reach the same heights as last time, season two is nevertheless a satisfying return to this world and these characters. The nine new episodes were packed with their share of shocking, hilarious, creepy and affecting moments, so picking just ten isn't easy (an entire article could be devoted to Lucas' sister's hilarious put-downs alone). However, these are unquestionably the moments that will stick with fans the most as the long wait begins until the already-confirmed third season releases, probably in early 2019 (or late next year if we're lucky).